No one likes going to an event located too far from the city. This is why Ibarra gives couples enough options that are strategically located around Metro Manila. With the original Ibarra’s Garden located in Manila, two other Ibarra party venues are located in Quezon City. The newest addition to the family, Villa Ibarra, is located in Tagaytay allowing guests to experience a nice weekend getaway from the city. 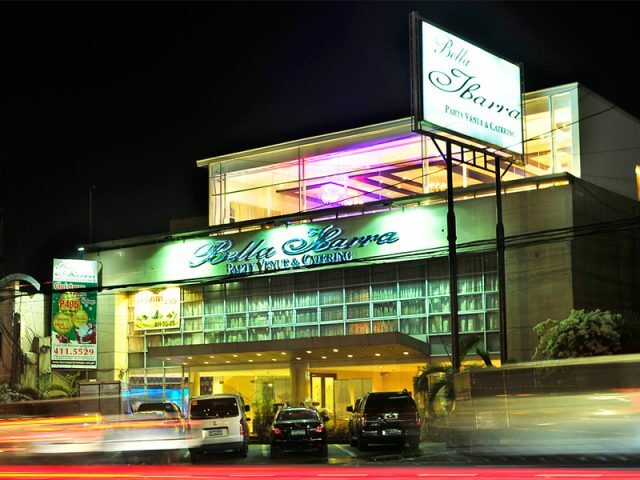 All of Ibarra’s party venues can comfortably cater to 220-250 guests at maximum. 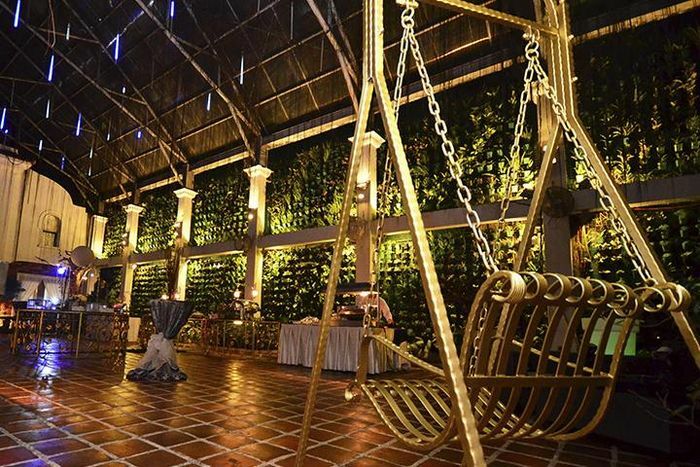 However, all ofIbarra’s wedding packages are offered with a minimum of 150 persons. Being in the business for quite some time, the team behind Ibarra knows that overcrowding is something not acceptable for any party venue. Guests should be allowed to breathe in, out and around the party venue without needing to literally rub shoulders with other guests. Ibarra Party Venues is proud to say that all of their locations are very well-maintained. Whether it be ample parking space or a pretty roof deck for photo ops, Ibarra can provide basic amenities and facilities that would be required during a wedding. Aside from table settings and Tiffany chairs, Ibarra wedding packages include a three layer-fondant cake, bridal car with bouquet, a pair of doves in a decorated cage, sparkling wine for ceremonial toast and a basic sound system for music needs. Undoubtedly, Ibarra offers what you need even before you knew you needed it. More often than not, price is the deciding factor whether or not to push through with a wedding venue. Ibarra has its own catering services that offer reasonable rates at a per person basis. Aside from getting a sumptuous buffet spread, each venue comes with specialized wedding packages making wedding planning not only affordable but also a lot more convenient. Indoor garden weddings have been all the rage these days, but Ibarra is definitely one of the few venues that started the concept. Luckily, Ibarra offers different garden venue options for couples to consider. Ibarra’s Garden is actually a classic antique house built during the 1920s with American Art Deco. The rustic, old provincial yet refreshing take at Plaza Ibarra might excite couples who prefer a more Mediterranean themed setup. Bella Ibarra, on the hand, offers a captivating roof deck like no other in the middle of the busy city. Finally, there is definitely no better backdrop than the Taal Lake and Tall Volcano for Villa Ibarra along the ridge of Tagaytay. All Ibarra party venues offer a romantic garden venue in an atmosphere of classic elegance. 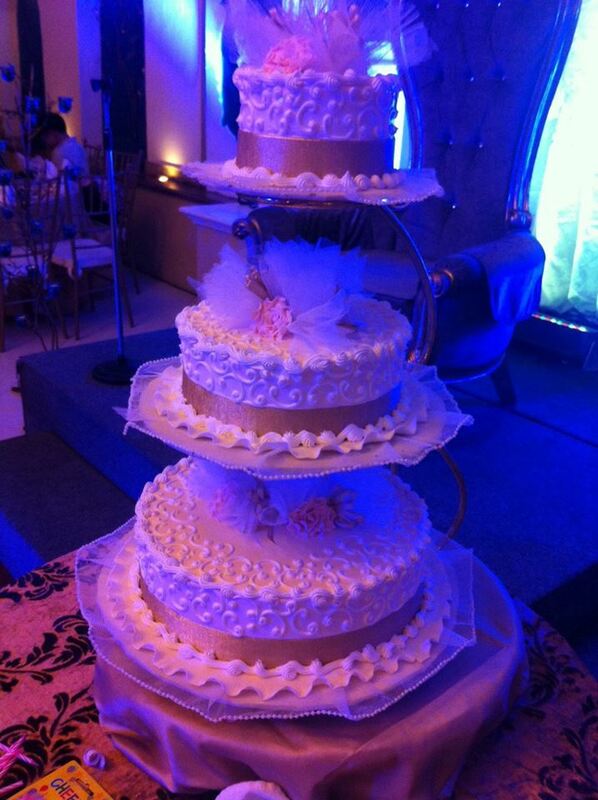 For more details, visit Ibarra’s Party Venues & Catering Services profile at Kasal.com today!